Here it is. The first proper look at what must be one of the most eagerly anticipated sequels of the decade, John Wick 3: Parabellum. The John Wick saga is one of Hollywood’s most surprising success stories. The original became an underground hit due to its brutal action and originally dark underworld, tied together with the coolness only Keanu Reeves can bring to the table. 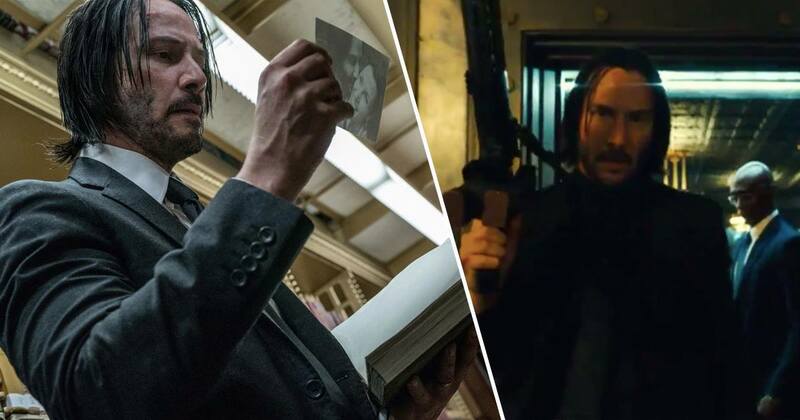 John Wick Chapter 3, funnily enough, follows on directly from Chapter 2 where Wick broke a key rule of the Continental Hotel, and as a result, has been declared excommunicado, that is he can’t use any cool assassin services anymore. And to make matters worse, Mr. Wick has an open $14 million contract on his life. John’s going to have to fight his way through New York’s surprisingly dense assassin population, perhaps stopping by a Staples to stock up on pencils. The (allegedly concluding) instalment is being helmed by returning director Chad Stahelski, an experienced stuntman and former stunt double to Keanu himself. What a sales pitch. The cast list only gets better with John Wick films. We’ve got the triple threat of Winston, The Bowery King and Charon returning alongside Berry to brighten our super-assassin movie, with good old Keanu sitting pretty in the middle. 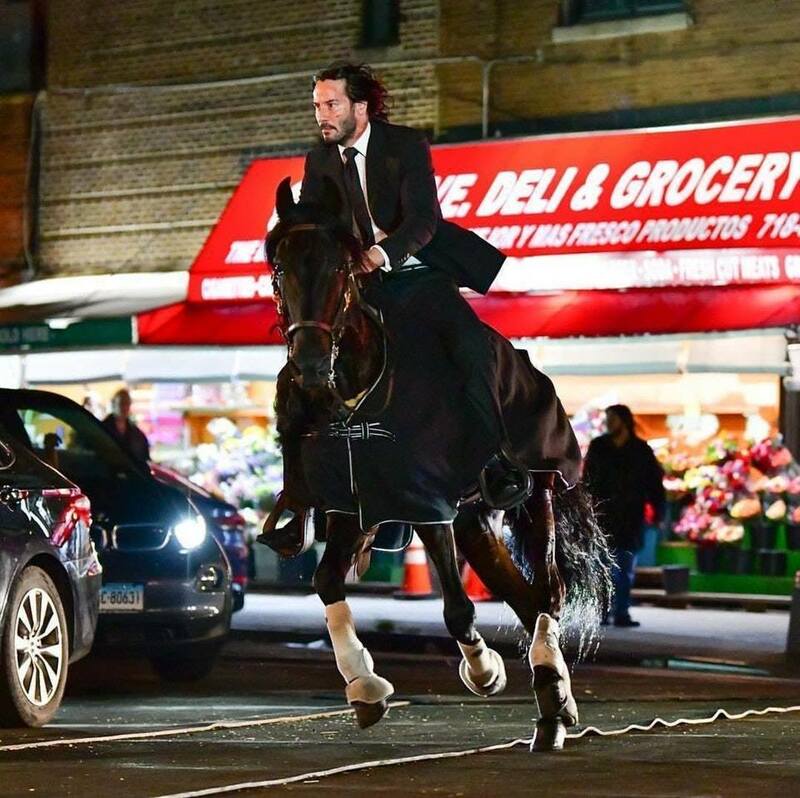 We already knew Reeves is dedicated to his craft, after pictures were released of him riding a horse down a busy street (in a full suit of course), while being pursued by sinister motorcyclists. Majestic, isn’t it? When you consider how the franchise started, with a simple revenge plot to avenge a fallen puppy, and where it is now, it’s a wondrous thing to behold. Final chapter or not, you can’t possibly miss this. If the pit bull dies, we riot. All this comes after we learned of a new TV show which will centre around the oh-so-classy Continental Hotel, a pit-stop and safe haven for assassins all over the world. The show will retain the creative team behind John Wick and have an initial eight episode run. It’s also been established the Continental TV show will run in parallel with the John Wick films, which raises the possibility of a crossover from ‘maybe’ to ‘probably’. John Wick Cinematic Universe, anyone? John Wick: Parabellum opens in the UK and US on May 17, 2019.